Beef-A-Roo family restaurant is located off US2 in Iron River, Michigan. They have been family owned since 1972 and serve you in Marquette & Negaunee also. 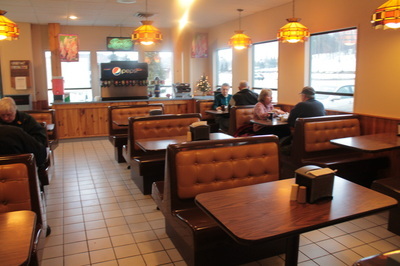 They serve the infamous cheddar fries, and beef sandwiches. There wide variety of food and ice cream attract all the customers in town. 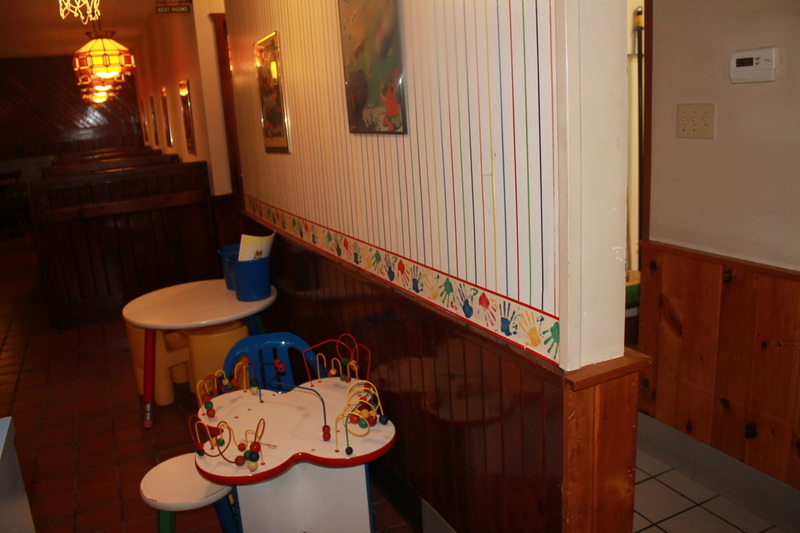 Come in and check us out, we're sure you'll love our selection and outstanding staff. 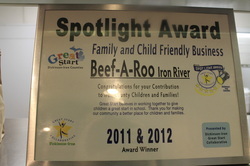 Beef-A-Roo Iron River was awarded the spotlight award in 2011-2012 for their outstanding restaurant and all the hard work that's been put into making sure it reaches its full potential.